The team behind Cloud Weekend plans to take it to the regional level by the end of the year. 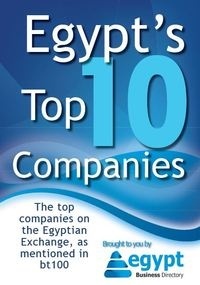 On May 16-17, Egypt hosted its biggest cloud computing and big data conference. The conference brought together MENA’s technology sector leaders and public figures to focus on the emerging trends in Cloud Computing and Big Data inspired by the latest advances concerning the infrastructure, operations, analytics and available services throughout the global network. The two days consisted of intenstive talks and workshops at Smart Village, Egypt’s technology capital, bringing together a strong array of the CEOs, CTOs, and CIOs of the top Cloud Computing and Big Data players in addition to IT leaders across the board starting with business, to academia and governmental bodies. 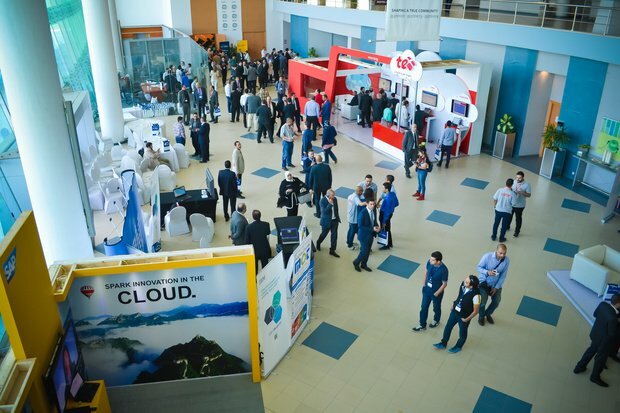 Key players at Cloud Weekend 2015 were regional and international industry thought leaders from Telecom Egypt (TE), Dell, EMC, IBM, Microsoft, Oracle, SAP,Vodafone, TeraData, and Cloud11. The team behind Cloud Weekend plans to take it to the regional level by the end of the year to position Egypt as the hub for Cloud Computing in MENA.